(RxWiki News) The US Food and Drug Administration (FDA) has approved a new treatment for a certain type of leukemia. 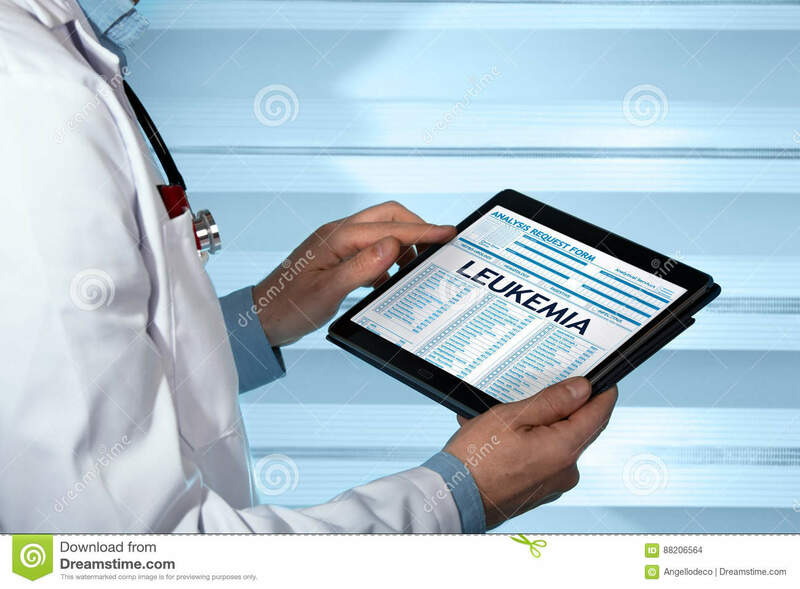 The FDA approved Besponsa (inotuzumab ozogamicin) to treat adults with relapsed or refractory B-cell precursor acute lymphoblastic leukemia (ALL). This medication is available as an injection to be administered into a vein by a health care professional. If you receive this medication, your doctor will more than likely also give you a corticosteroid, a medication to treat fevers and allergic reactions that can result from the infusion of Besponsa. Common side effects may include lower blood cell counts, infection, feeling tired, fever and nausea. Besponsa also holds a boxed warning that notes the possibility of damage to the liver. Besponsa was approved to treat ALL through the FDA’s breakthrough therapy designation and priority review programs. ALL is a bone marrow and blood cancer that affects white blood cells. The FDA granted the approval of Besponsa to Wyeth Pharmaceuticals Inc.